This last Thursday night Arisa and I, just the two of us, went out for dinner. This is not an occurrence that happens often. In fact, it's been pretty rare. Though I expect it will start happening a lot more than it has in the past since Elly and Ken are off at college and George isn't far behind. In particular, on Thursday during the day at work Arisa had her OBP1 certification test at Hyland Software. Yes, Arisa and I now both work at Hyland. Anyway, Hyland has a fairly extensive training program for new employees with "certification" tests afterward. Needless to say all the training is in English as are the tests. So for Arisa it was a very long and mentally tiring day. George wanted to go see the Mayfield Varsity Soccer team play Shaker in the District Finals at Brush High School so we dropped him off and went to eat. We went right down the street from our new house to a place called Crostatas. Crostatas is basically a pizza joint but offer things like salads, antipasta, ravioli, cavatelli, desserts, beer and wine, etc. The pizza is baked in a stone oven, and the whole place is clean - it seems new. We had three pizzas fully expecting to take the leftovers home. We wanted to try the various pizzas they had on the menu and I am really glad we did. These were some of the best pizzas I have ever had. They were really good. 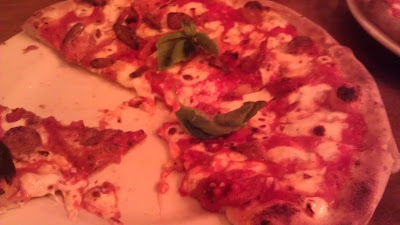 What I really liked about each of them was that depending on the "toppings" each of the pizzas tasted different. The sauce tasted different on each of them, the cheese seemed different. Each pizza was distinct. So Crostatas seems new in that it was very clean and everything just seemed new, it is very much a community pizzeria. It seemed that everyone knew everyone and took 10 minutes just to sit down or to leave since they had to greet everyone. Hell, even we knew someone - the Principal of the Japanese Language School of Cleveland was there with some friends! They have a range of Italian beers as well. I don't remember off hand how many, but it seemed they had 4 or 5. 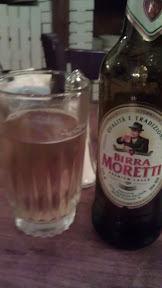 Arisa had the Moretti and seemed to like it. 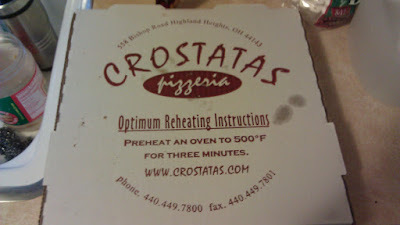 Crostatas is a pizzeria I really recommend trying. Generally speaking I like all kinds of pizza and am not particularly picky about my pizza. I just like pizza. Of course, some pizza is "commercial", while some are made by craftsman. I will eat the former more often but like the latter. Crostatas may change that. It is a craftsman type of place but due to the proximity to our house I'm guessing we'll end up there alot. 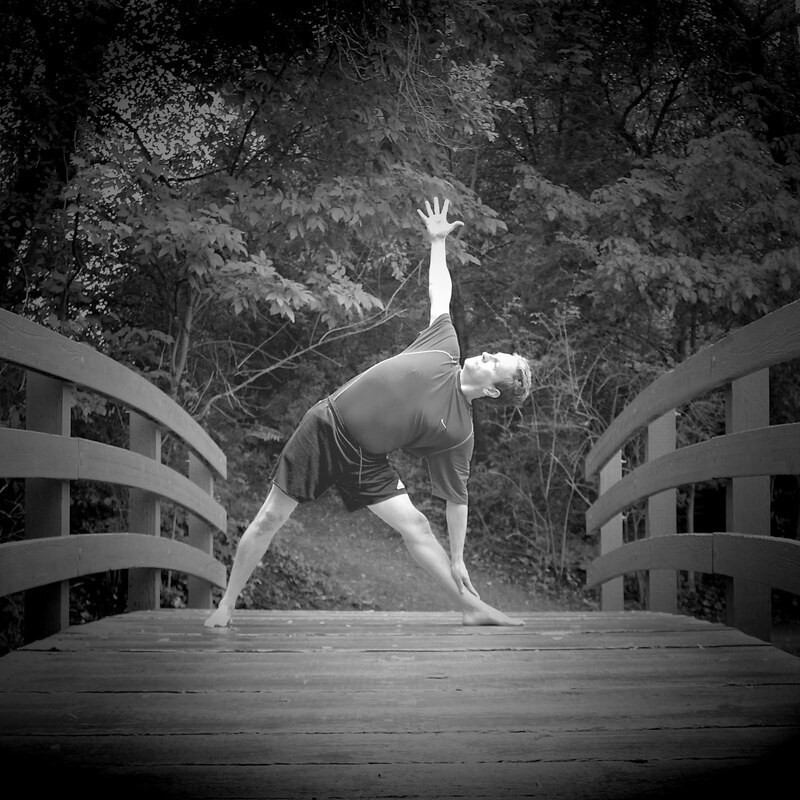 If you do go, leave a comment here on how you liked it. I'd be interested in knowing other folks opinions.